As female surfers of all levels, we have designed, this swimsuit for beginner surfers surfing in broken waves. Removable padded cups to enhance your bust. We design swimsuits that promise to stay in place in the waves. To test them, we use a panel of 12 female surfers with different body shapes who will follow a test protocol in a pool at our design offices in Hendaye. This protocol aims to reproduce the sensations experienced by surfers when being thrown around by a wave. If this test is conclusive, we go surfing in the sea to test our swimwear in real conditions. Padded cups built in to a swimsuit top are flattering for your bust and sculpt your breasts into a rounded shape without having visible seams and avoiding irritation as opposed to cut and stitched foam pads. 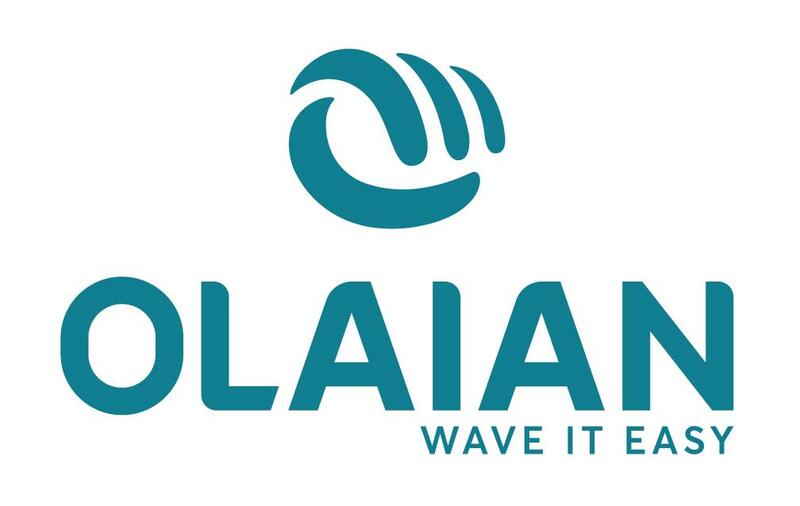 Olaian has kept you and your comfort in mind by favouring the use of padded cups in most of its models. The padded cups may be removable and, if so, they let you go up or down a half size.